Reno Machine has earned a reputation for providing high-quality contract machining and support services. Founded in 1957, Reno Machine specializes in large-part precision manufacturing, as well as durable tooling and complex molds for today’s composite part and structure fabrication. 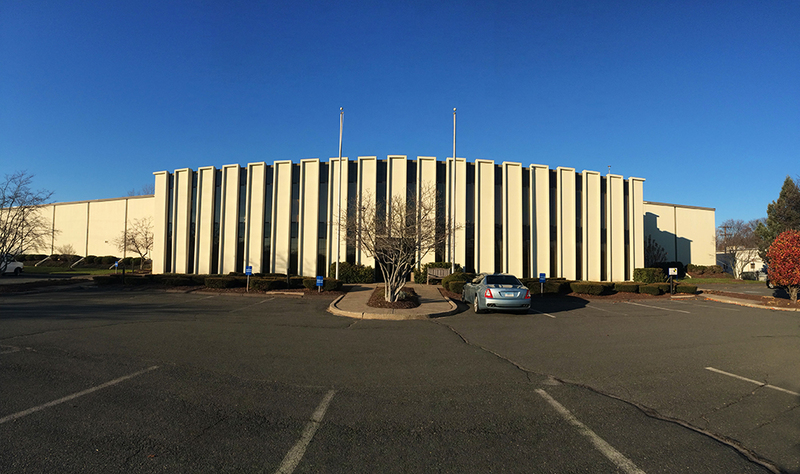 We have four facilities in Central Connecticut, totaling nearly 150,000 square feet. That means we have the capacity to handle anything from simple operation on a critical component to the design, fabrication and machining of complex assemblies, tools and molds. With exacting standards, state-of-the-art technology, and a workforce of trained and highly skilled toolmakers, we reliably deliver high-quality, precision-machined products on time and within budget. We also uphold our founders’ commitment to the highest levels of service and support. Our capacity to handle large-scale components, together with our long-standing reputation for excellence, makes Reno Machine an ideal resource for your unique needs. You can count on us to deliver high-quality components, on time and within budget. Speak with us about how to turn your idea into a reality. You’ll find that, at Reno, quality begins with our commitment to you.